Following her appearance in Batman v Superman: Dawn of Justice this March, Gal Gadot’s Wonder Woman will once again return in her standalone movie on June 23, 2017. 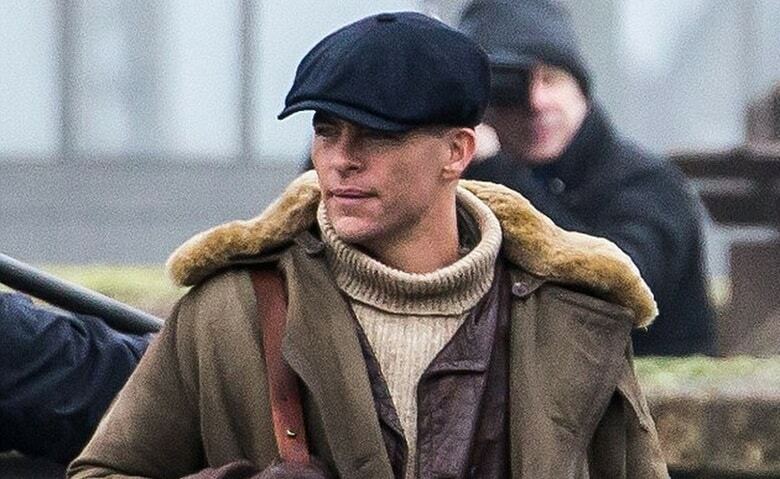 Patty Jenkins and the rest of the cast and crew of the project are currently hard at working filming in England, and as per usual, plot details about the movie are tightly kept under wraps. However, this time, we don’t even know which DC characters will appear alongside the superheroine in the movie, except for her love interest, Steve Trevor. It has been rumored that we’ll see two incarnations of the character, one during World War I and one during present day. Other than that, we don’t really know much about his role, but thankfully, we now some new details. What do you guys think? Are you excited for Wonder Woman? Sound-off your thoughts in the comment section below.